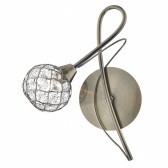 This Circa single wall light from Dar lighting shows a simple, yet elegant decorative wall light for your home. 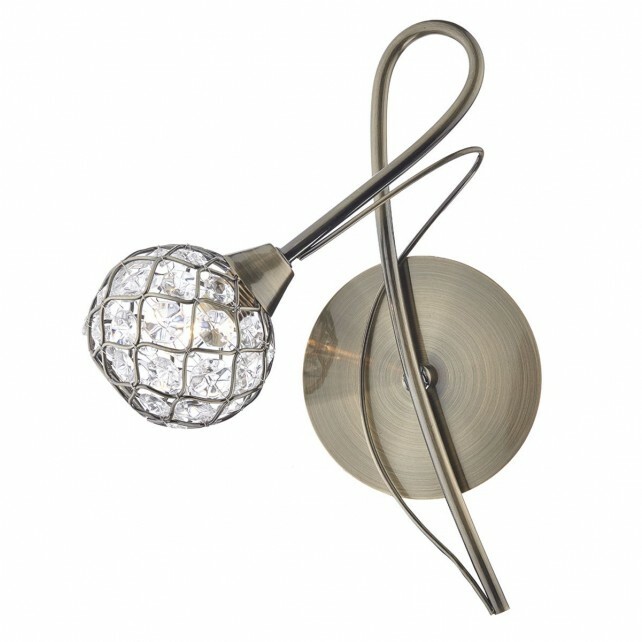 With an antique brass finish, the design features a delicately curved arm complemented by a stunning crystal glass beaded shade. 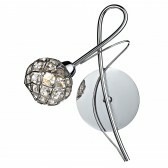 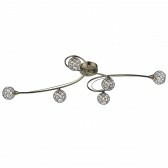 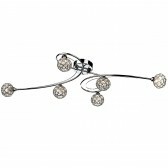 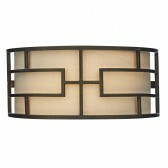 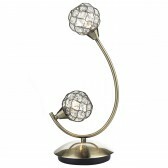 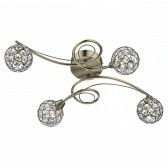 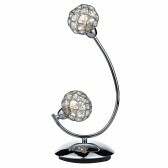 A lovely wall light to add to your interior, other fittings from this range are also available.